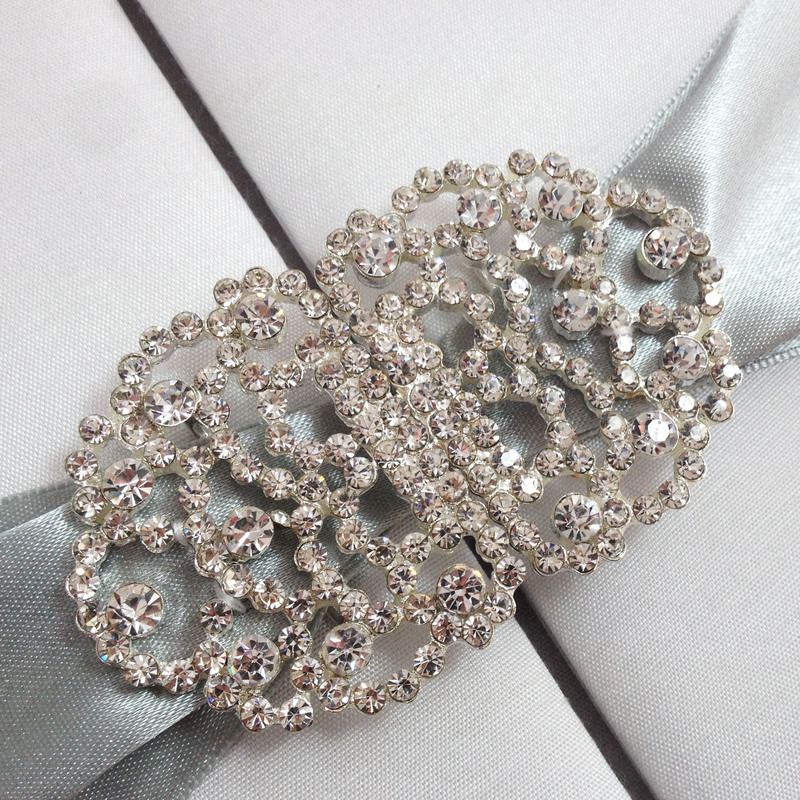 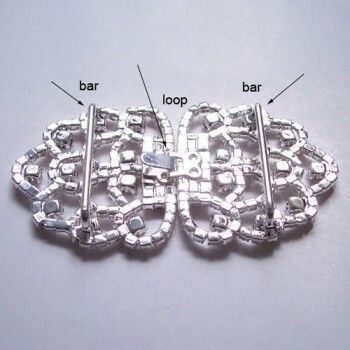 Check out this trendy wedding brooch inspired by rain drops and designed by highly talented designer from Asia. 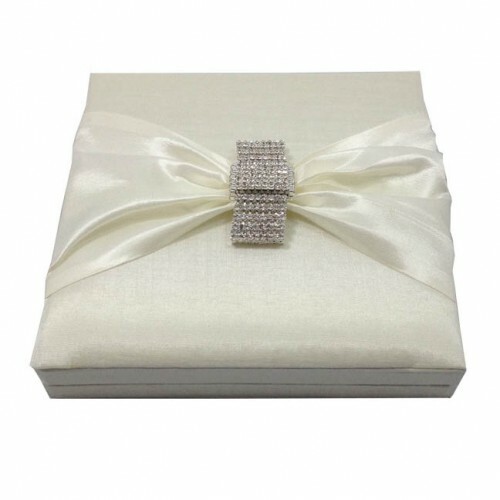 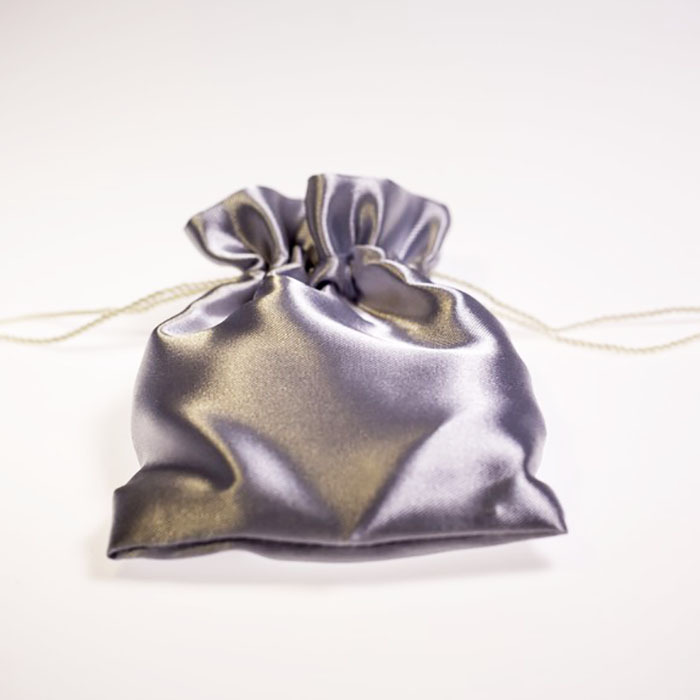 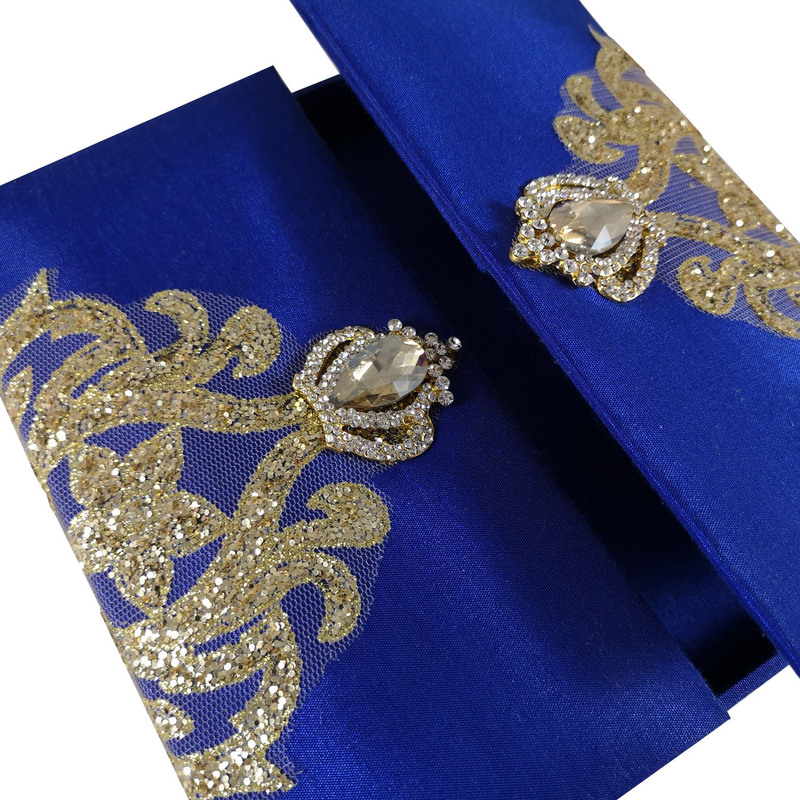 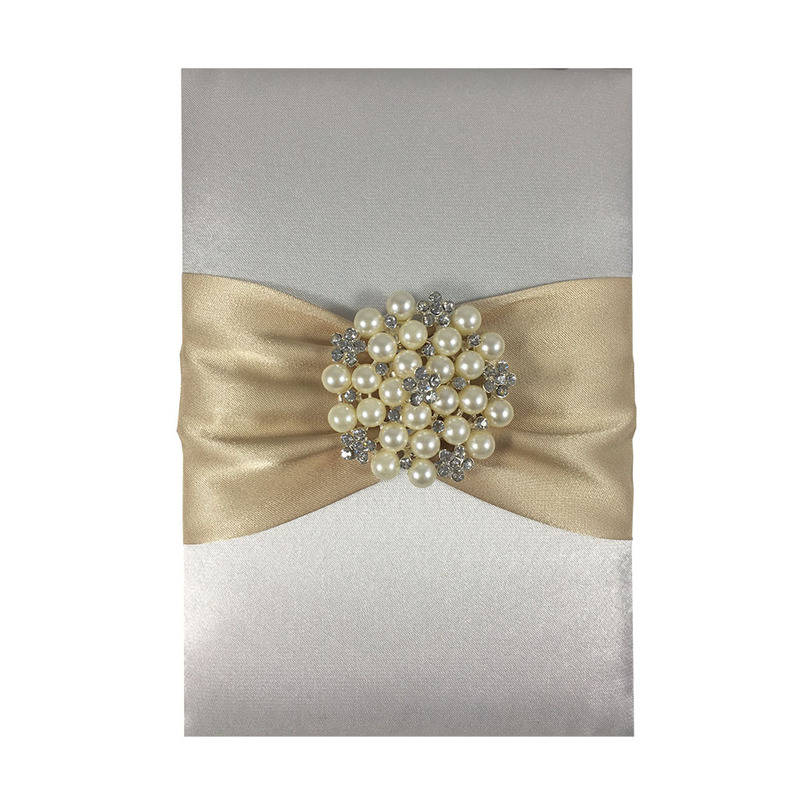 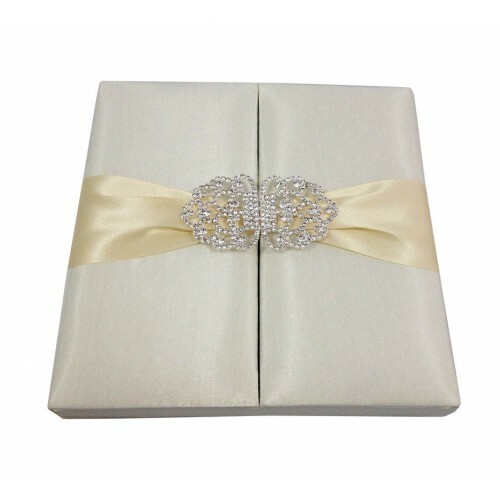 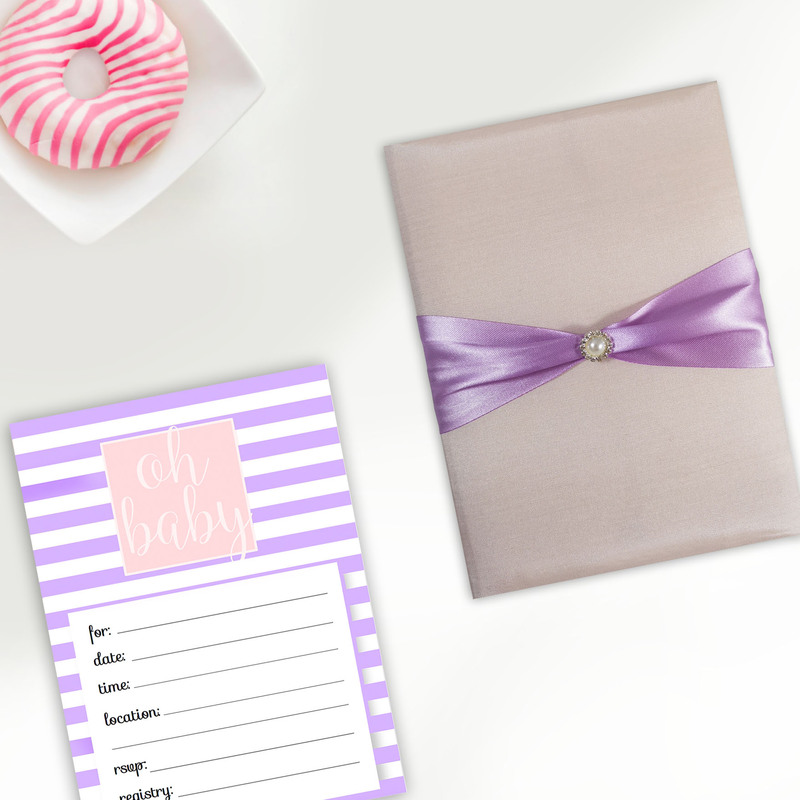 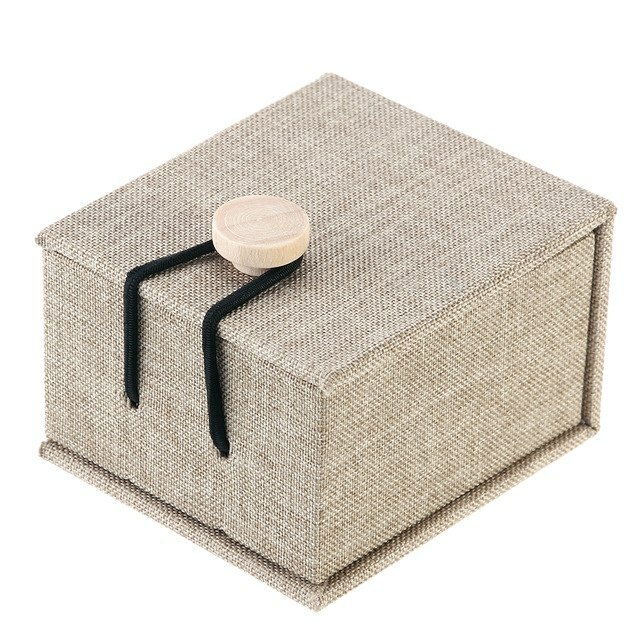 High quality product which is used by our clients to embellish wedding invitation cards, evening dresses or table decor. 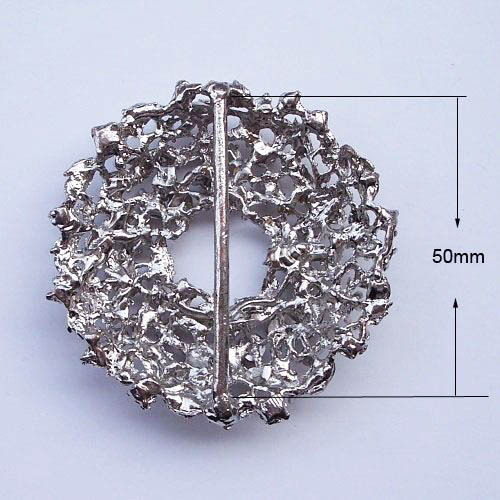 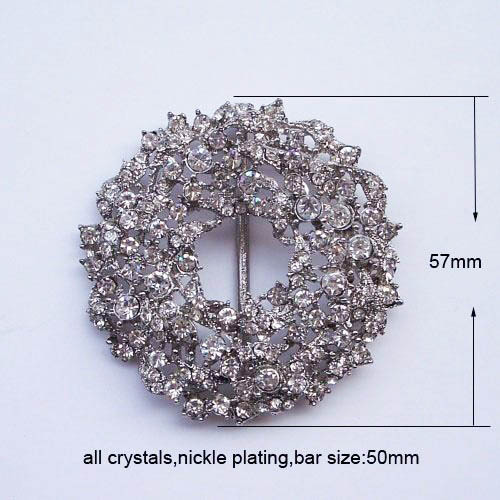 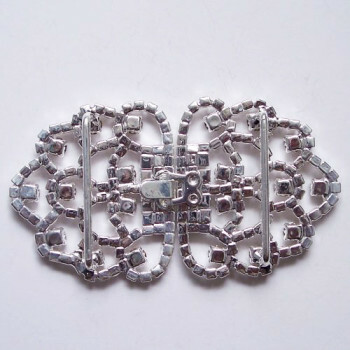 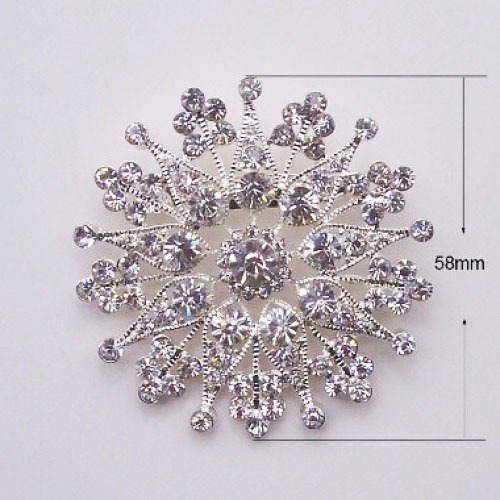 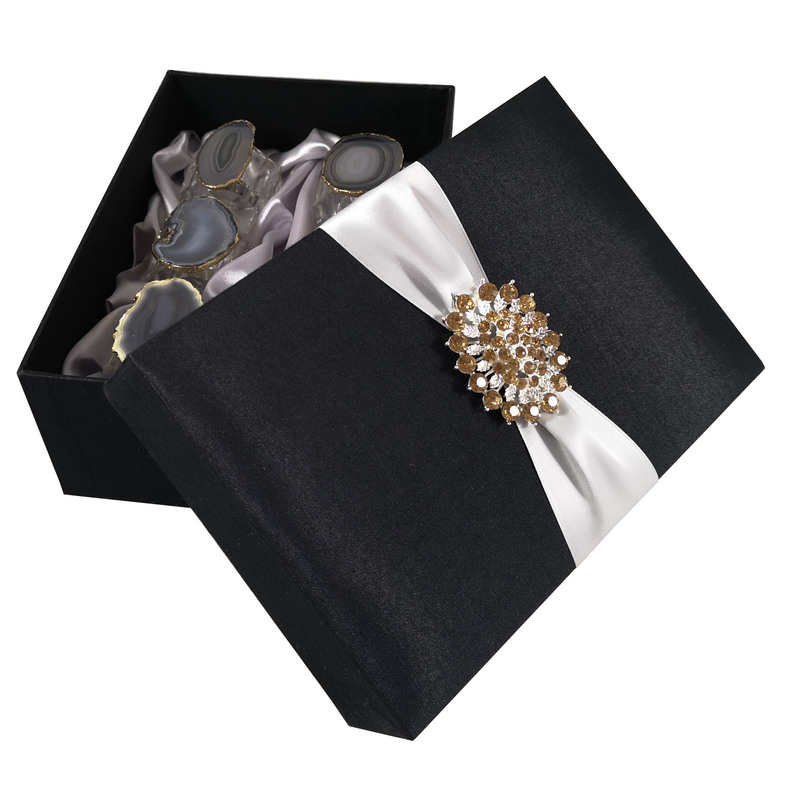 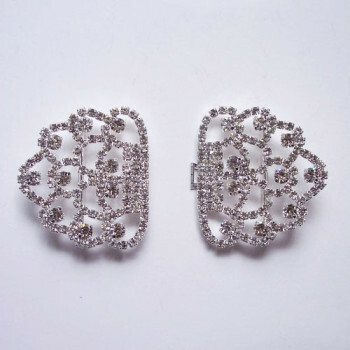 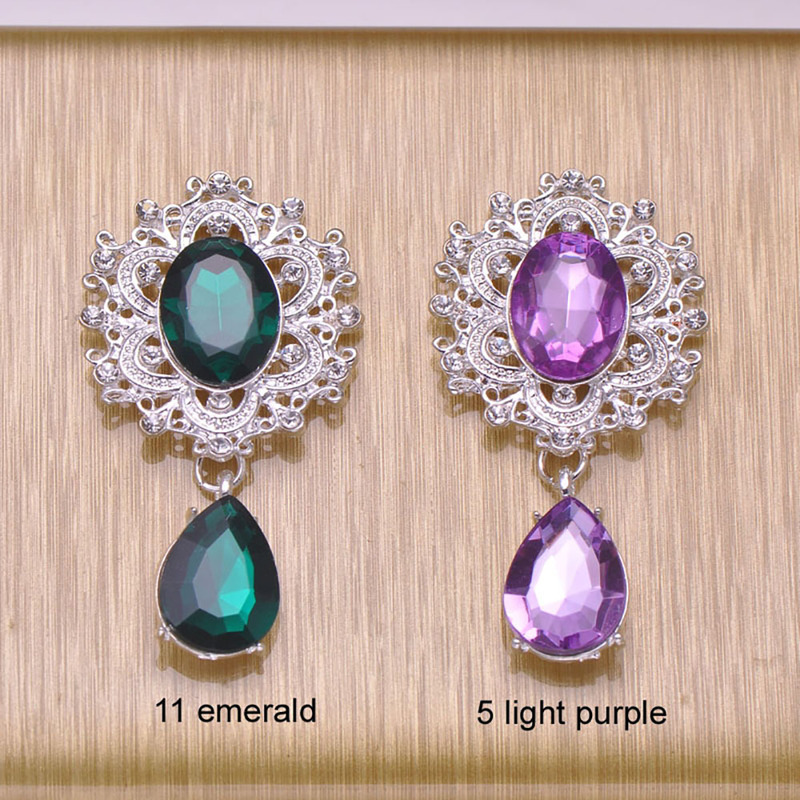 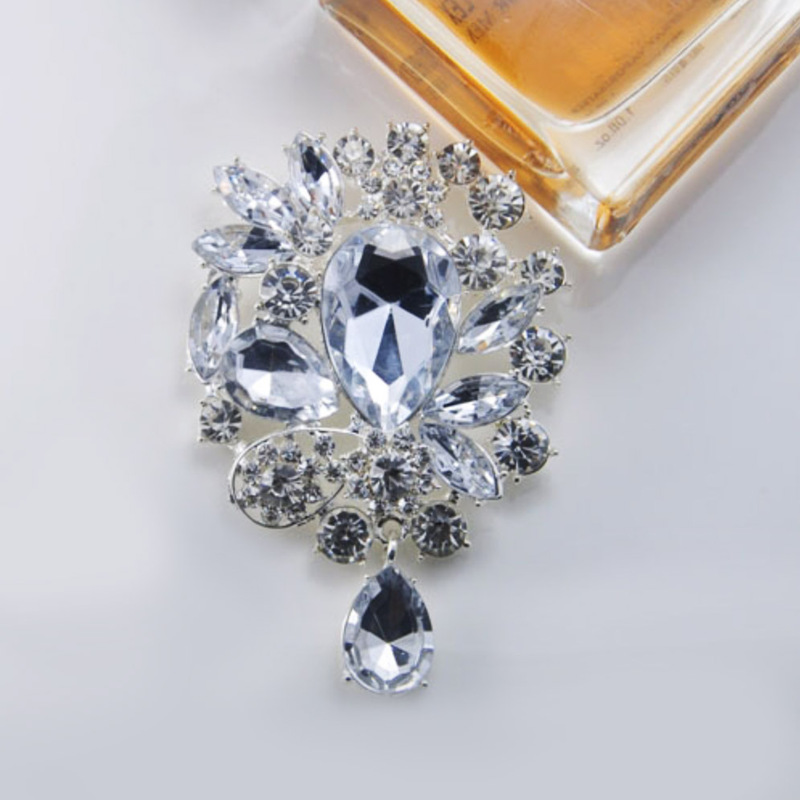 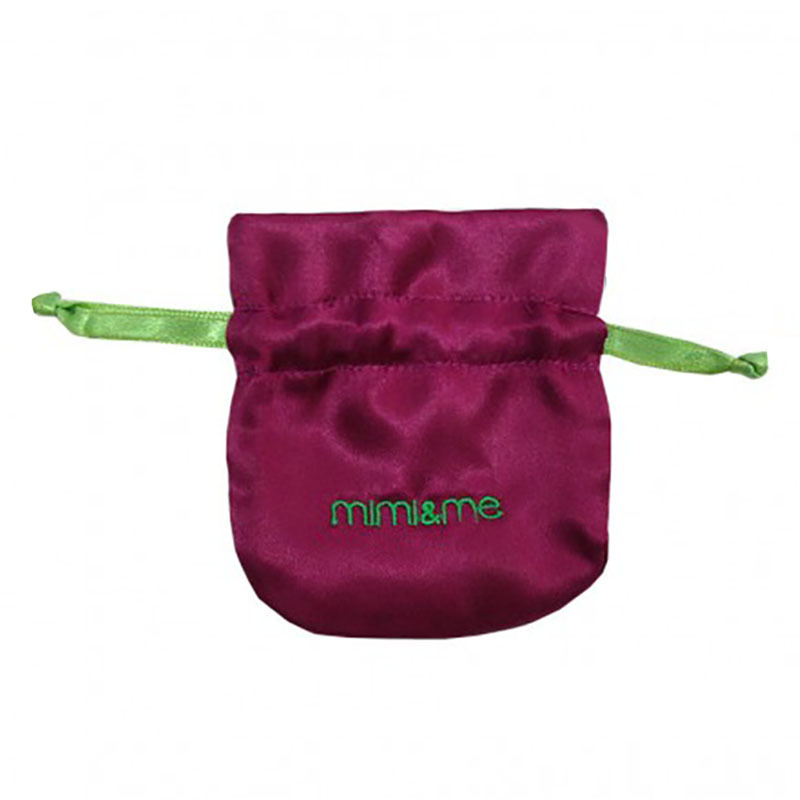 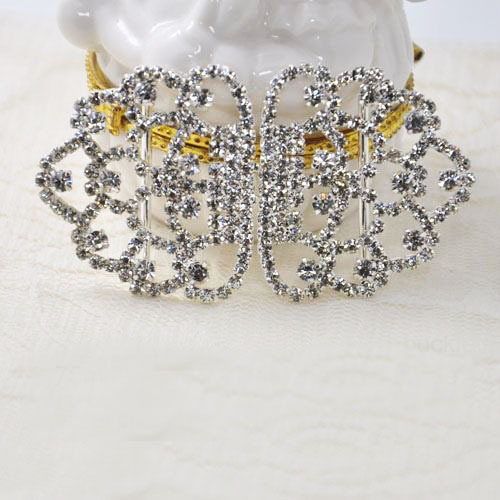 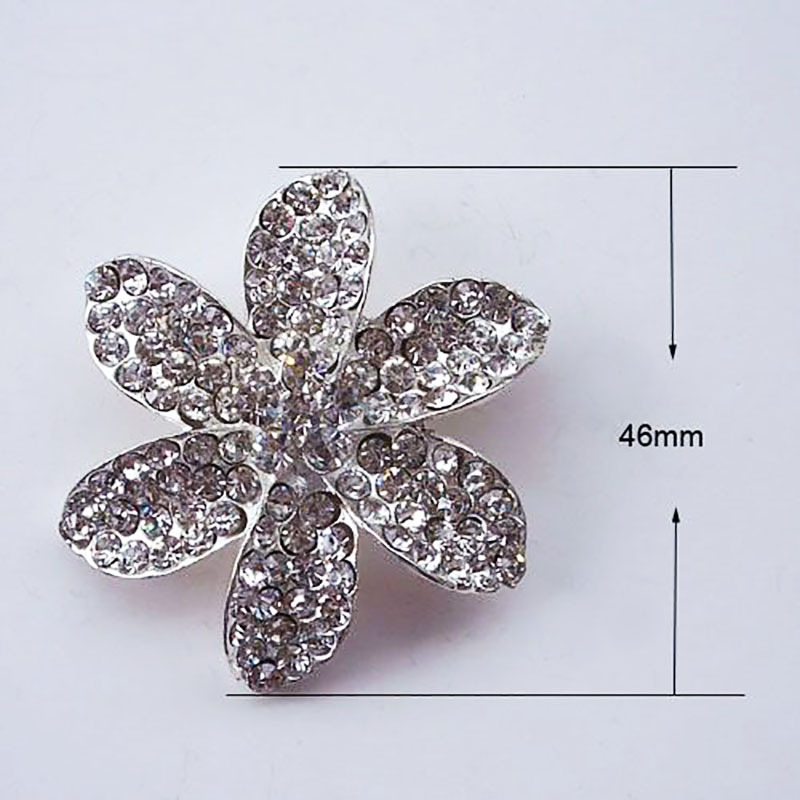 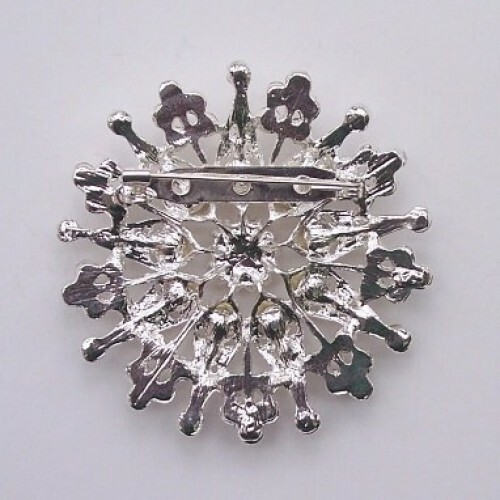 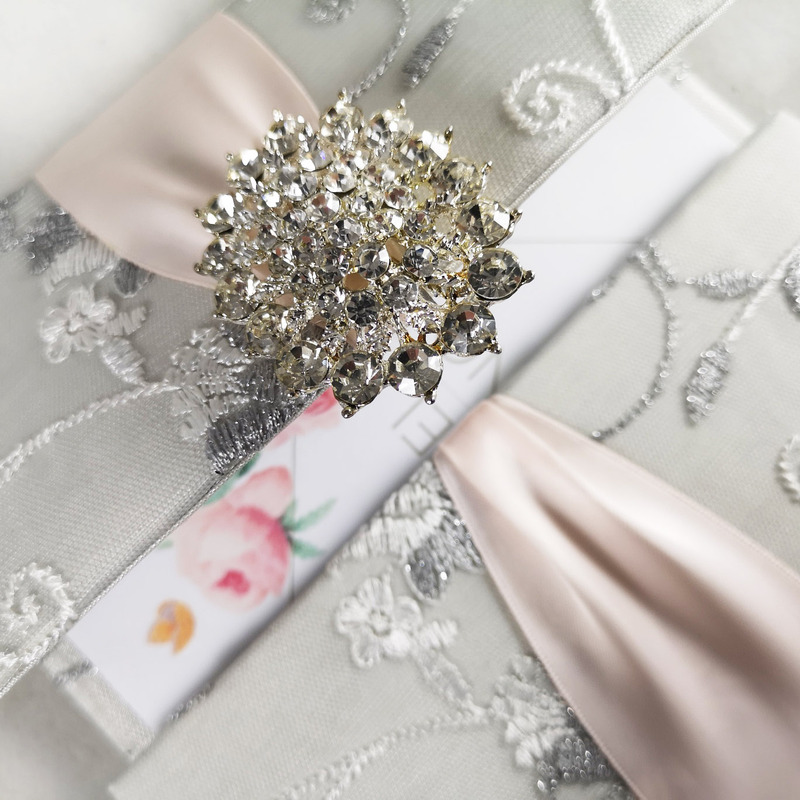 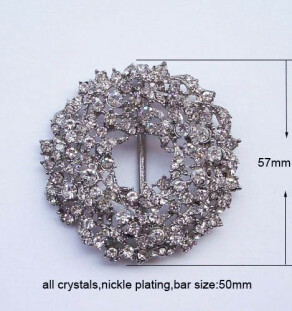 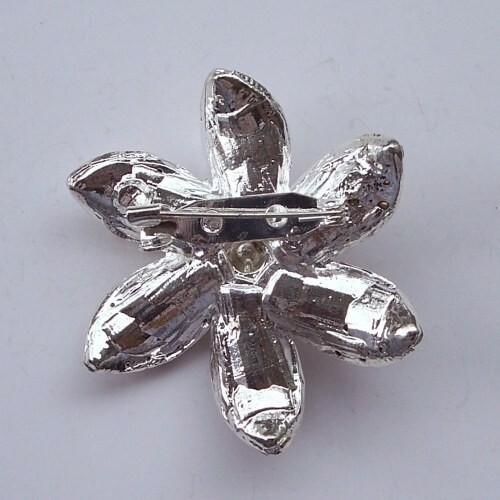 Get the best for your embellishment projects and choose wedding brooches from Thailand.